Low carb cheesecake for one is a sugar-free creamy, decadent, rich recipe. It’s the perfect substitute when dealing with cheesecake cravings. In my case, it happens at least twice a week. 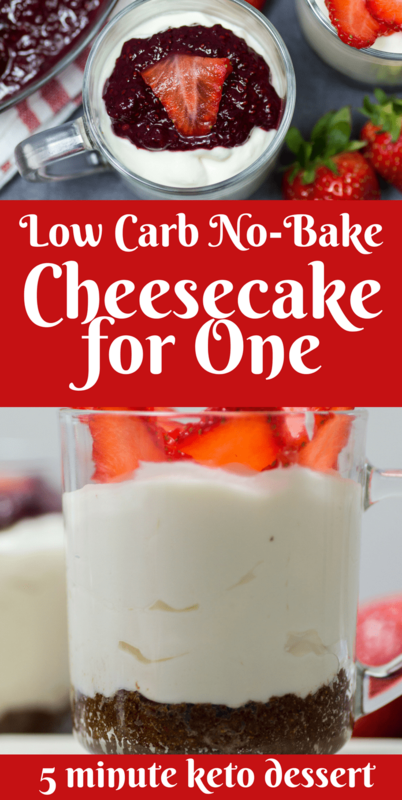 Let’s start by discussing the ingredients and walk you step-by-step to making a great keto no-bake cheesecake. Watch the step-by-step video below, to see exactly how I make a delicious no-bake keto dessert. 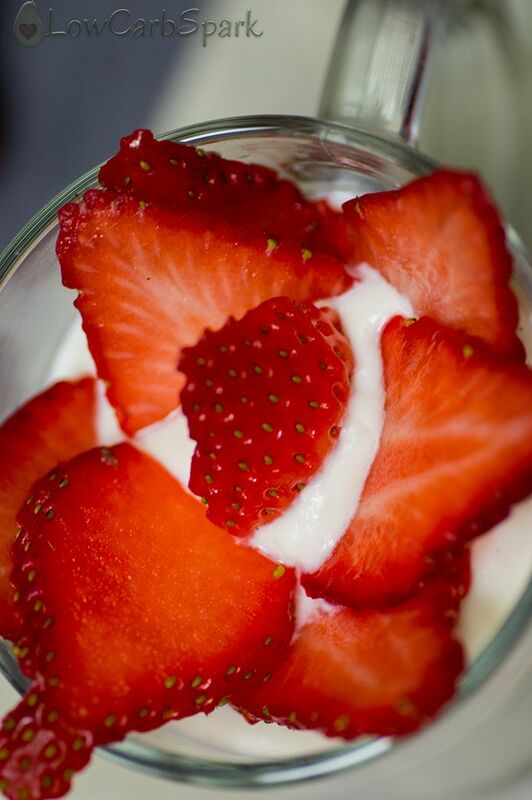 With summer on my mind, I am thrilled to show you another heavenly tasty recipe, yet really easy to make. This is a very basic recipe that can be customized in so many delicious ways. You won’t have to be tempted to eat classic cheesecake anymore because my recipe tastes just like the real thing. 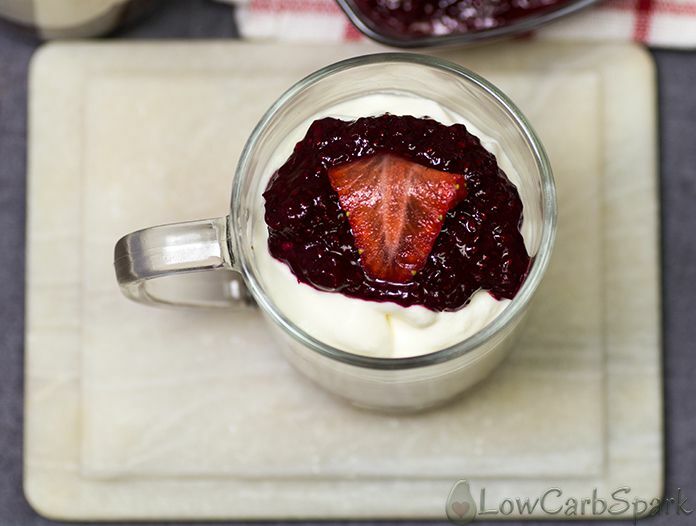 Just grab the ingredients and start whipping them all up and enjoy a guilt-free low carb treat, that is also suitable for a ketogenic diet dessert. I will also show a super easy gluten-free crust you can make, so we don’t skip any cheesecake essentials: a great crust and a creamy filling. The ingredients are enough for four large cheesecake servings, and you’ll only need seven ingredients that are actually pretty common. 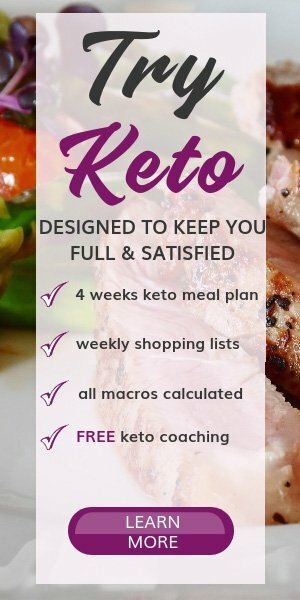 If you’re a true keto dieter you might already have all these in your pantry. Choose the best cream cheese you can find. It must have the highest fat content you can find at the store. Philadelphia is a brand that never fails, but I tried this recipe with many other different brands, and it turned out great as well. In a bowl add the cream cheese and beat until smooth. In another bowl add the whipping cream and beat until it’s whipped and stiff peaks form. Transfer the whipped cream to the cream cheese bowl. With a spatula incorporate well both ingredients. Add the powdered sweetener, vanilla extract, and lemon juice and mix again. 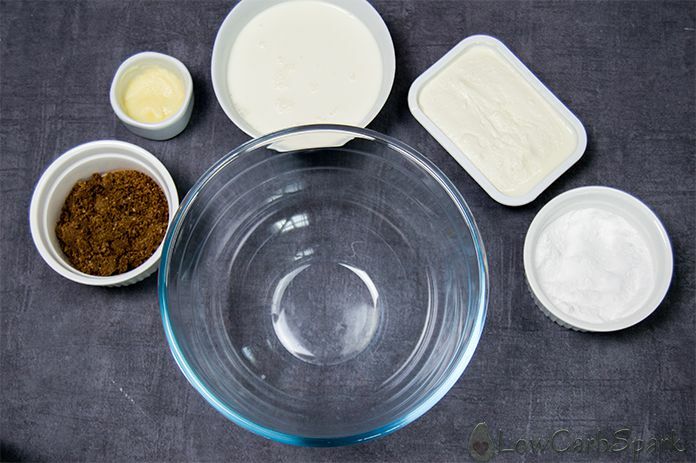 Combine all the ingredients for the keto cheesecake crust and firmly press the mixture to the bottom of a cup. Spoon the cheesecake mixture over the keto crust and refrigerate for at least 1 hour (preferably overnight). How many carbs are in the keto no-bake cheesecake? 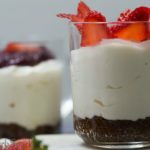 What keto approved sweeteners you can use for the no-bake cheese cake? The sweetener you chose to use must be turned into a powder before mixing it in the cream cheese. If you don’t have a powdered sweetener, use a coffee grinder or a food processor to turn it into a powder. 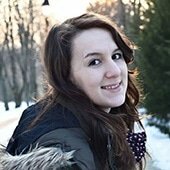 So far, I’ve tested Xylitol, Tagatose, Pyure. There are some brands that carry powdered sweeteners and you can order them from Amazon. The low carb cream cheese filling can also be sweetened with stevia drops. Add a few drops at a time and test until the desired sweetness. Keto Cheesecake for one is one of those recipes that seem super complicated to make, but in fact, you only need a few common ingredients, and the result is fantastic. Whether you crave dessert or you just want to eat something decadent, creamy and delicious: a no-bake cheesecake is always the answer. Combine all the ingredients for the crust and firmly press the mixture to the bottom of a cup. 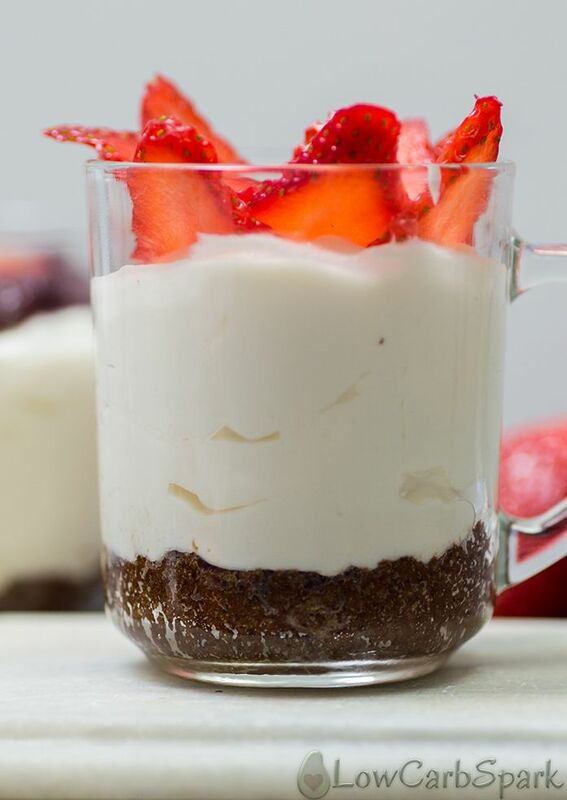 Serve the sugar-free cheesecake topped with one sliced fresh strawberry or with keto homemade chia jam. What do you mean by 1/4 of the whole cheese cake. The single serving or a portion of that!? The recipe yields 4 single servings. This may be a dumb question but how do you toast the almond flour? In the picture it looks like chocolate… Do you just heat it in a pan until it's dark? Yes, you are right. Add the almond flour in a dry pan over medium heat and stir it from time to time for about 4-5 minutes. I actually added some cinnamon to mine and probably that's why it looks a little bit darker. Adding some cocoa powder is definitely a good idea. Thank you! And great idea adding cocoa powder! Do you have any ideas to substitute the almond flour? We have nut allergies in the family so we avoid having nuts in the house. Would coconut flour work as well? You can make some low carb coconut flour cookies, crumble them and use as a crust for the cheesecake. I haven't tried to make the crust with coconut flour but it should work. Maybe you will need to add some coconut milk or cream because the coconut flour absorbs liquid better. If you try it let me know how it turned out! Great easy recipe! Really creamy, tasty and filling. LOVE it. Thank you. I'll be making it again this weekend. What is considered a serving? I divided the no-bake cheesecake into 4 individual glasses. So, a serving is one of the glasess. This looks so good!!! I can’t make a whole cheesecake because I will eat WAY more than I need to so this is perfect! Thank you!! I haven't tried freezing them so I'm not sure.